are many reasons that scheduling a dental appointment at the end of the year would be beneficial. 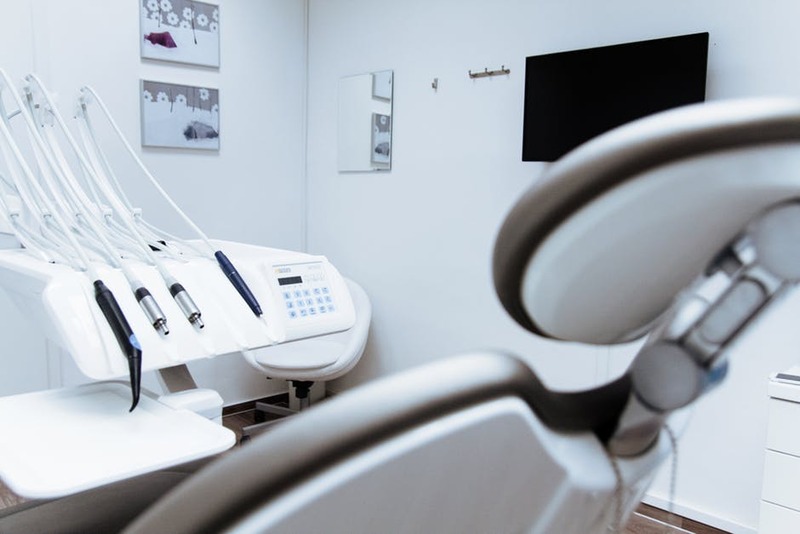 The reason for this is because many dental plans will reach their annual maximum (generally around $1000) at the end of the year, which means any unused benefits will not roll over. Not only will you lose benefits that could have been useful for your entire family, but your deductible (money you must pay your dentist out of pocket before your insurance will pay for your services) will also start over when your plan rolls over. If you or your family has gone to the dentist throughout the past year, there's a good chance you have already met your deductible and could get treatment for a lot cheaper at the end of the year. Contact us now to schedule an appointment to make sure you don't lose your dental insurance benefits! Flexible spending accounts (FSA) are accounts that are established through employers, that many people will elect to have pre-taxed pay put into. Just like with your annual maximum and deductible, these contributions (if not used) by the end of the year are lost. By scheduling an appointment within the next two months, your family can save money AND help prevent dental problems. Click here to request an appointment online now!